Strong overseas growth helped the social-media outfit boost sales by 21 pct in the first quarter. As Facebook has shown, it can be relatively easy to find people internationally to use a digital service. Making money on them, however, becomes progressively harder. Twitter said on April 25 that revenue in the first quarter was $665 million, an increase of 21 percent from the same period last year. That exceeded the consensus analyst expectation of $608 million. The social-media company earned $61 million, or 8 cents a share, compared with a loss of $62 million or 9 cents a share a year earlier. Excluding tax, stock-based compensation and other items, adjusted earnings were 16 cents a share, exceeding the analysts’ estimate of 12 cents. Monthly active users rose 3 percent from a year earlier to 336 million. 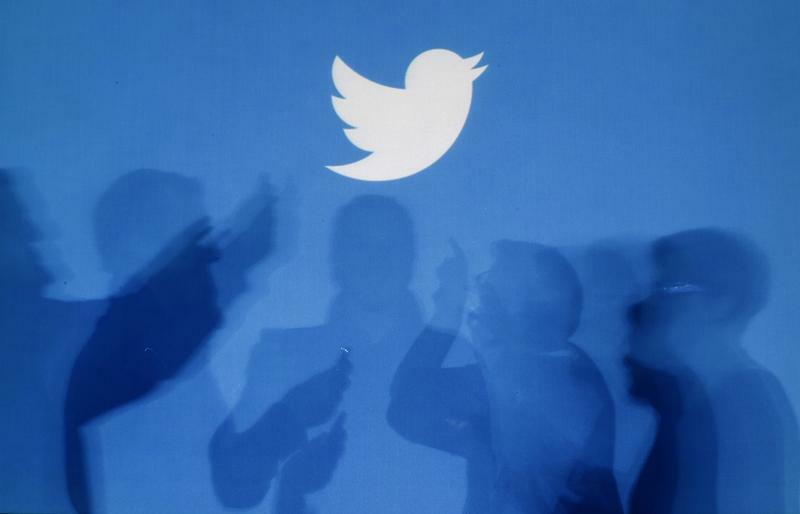 Twitter said it had 267 million international users, up from 257 million in the same period last year. U.S. users remained flat at 69 million. International sales grew 53 percent over the past year, and now account for 48 percent of all revenue. Revenue from the United States was up 1 percent.